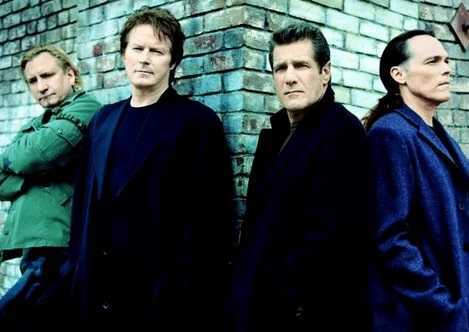 To the rock fans, The Eagles are one of the bands that will remain in memory for as long as they live. 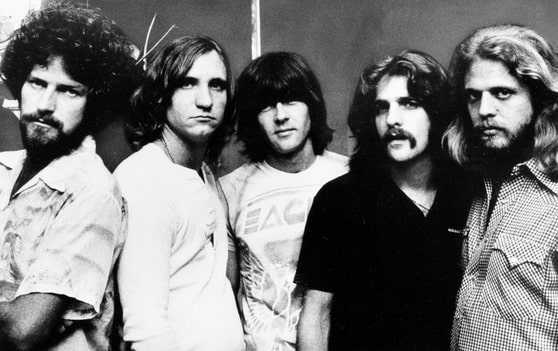 The band was formed in LA 1971 by Glenn Frey, Don Henley, Randy Meisner and Bernie Leadon. It’s one of the most successful bands in the history of rock music. They have more than five number one singles, six Grammy Awards, five American Music Awards and many others. They have a pretty huge fan base who think they know everything about the band,but today we are here to prove them wrong. All they did might have been in the spotlight,but they managed to hide a few things under their sleeves. 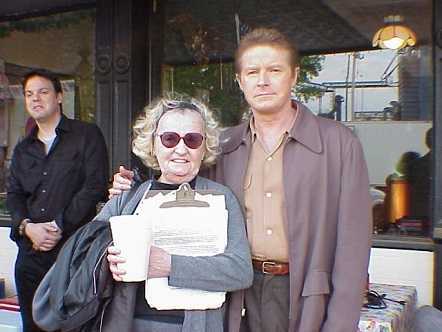 Don Henley was definitely a mama’s boy. She bought for him the first set of drums that he owned. Funny enough, she bought him the drums as a reward for blowing up their bathtub. Maybe because they ended up buying a new washing machine because of it but an award for being notorious? Maybe not all the members of the band used drugs,but they had a tendency of partying a lot especially in LA. One time the band Black Sabbath wanted to use the studio where Eagles were doing their sessions,and they had to scrap cocaine off the mixing board. They used drugs even inside the studio. Hotel California was a song that saw a lot of things happen in the band. When recording in Criteria, Don Felder said he had forgotten what he had written,and the demo tape was all the way in LA, and they had to improvise. He called his housekeeper who put the demo cassette in a blaster and played it over the phone. Hotel California was one of the best songs and the most successful that The Eagles did. However, Ian Anderson heard it for the first time and thought it was one of his songs. He had toured with the band,and he thought they picked it from one of his songs,but it wasn’t such a big deal to him. Glenn Frey used drugs,and he had a favourite drug dealer. The song Life in the fast lane one of the stand out tracks in their album was inspired by a drug dealer when he gave Glenn a ride. The drug dealer was going so fast,and he grinned and told Glen “Life in the fast lane”, and he thought it would be a good song title. 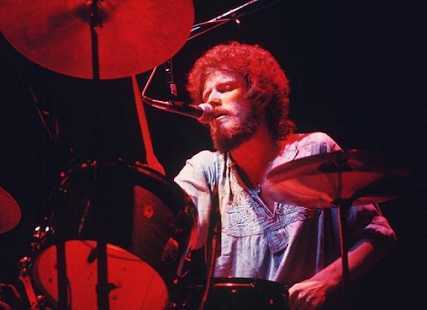 In 1979 vocalist, songwriter and drummer Henley was arrested after a naked underage prostitute suffered a drug overdose at his home. 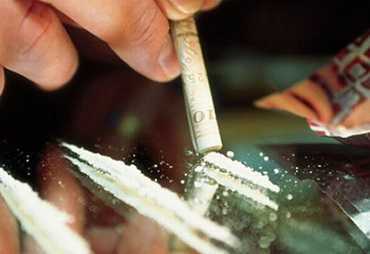 They were partying,and she overdosed on cocaine, marijuana and Quaaludes which were seized during the arrest. 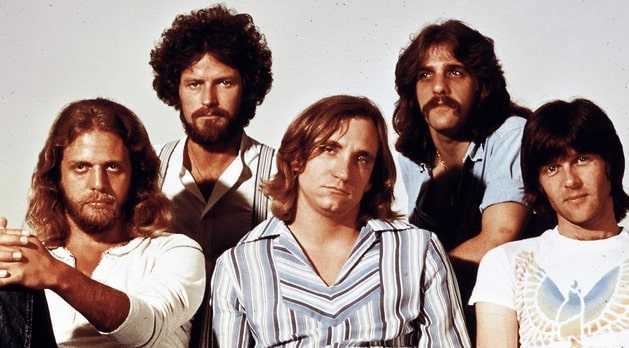 The Eagles were a crazy and outrageous band. During a democratic party fundraising concert, they were all high on drugs,and it fueled up a fight. All the band members were threatening to administer beatings to each other in a drug-fueled fight,and the show had to stop for a bit. Hotel California was the song that made and broke the band. It was their most popular song,and it was thought to be about devil worship. The album cover shows Anton LaVey as the leader of the church of Satan. 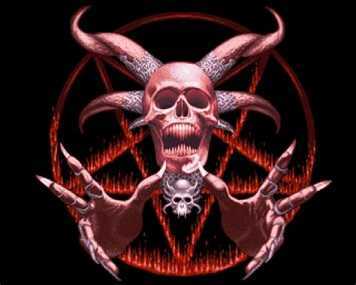 which led to most people believing the group was Satanist. 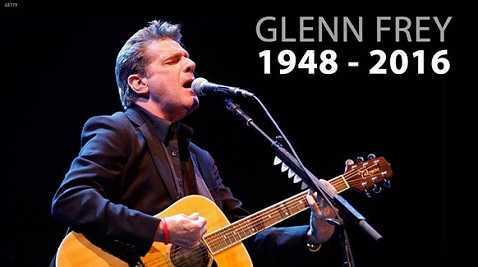 The founding member of the band battled rheumatoid arthritis for more than ten years before his death. This was revealed by his manager after he died. His cause of death was apparently caused by the complications brought about by the drugs he was taking for that condition. During the Hotel California tour, Don used to bring with him his own mattress. He did everything he could to approximate the comforts of his home while he was on tour. His king sized mattress was brought on the tour,and it went everywhere Don was. The band was nominated for the Grammys Record of the Year for the song Hotel California,but they blew it off. They had taken a beating,and Irving Azdoff wasn’t willing to subject the band to any more PR humiliation. They were called out as the winners,and the host was left standing waiting for someone to come and accept the honor. They watched all this in their garage. 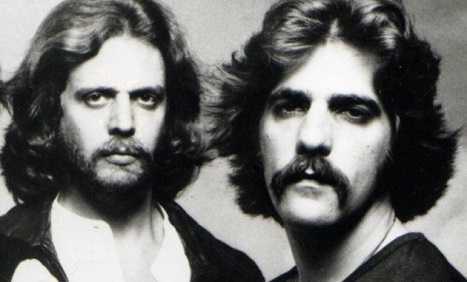 During a concert in Long Beach California, Don Felder and Glenn Frey almost fought. Felder wanted to be given more opportunities to sing lead vocals,but Frey refused as well as the rest of the band. Frey broke a beer bottle by smashing it into the wall, and Felder smashed his guitar and stormed off for the night. 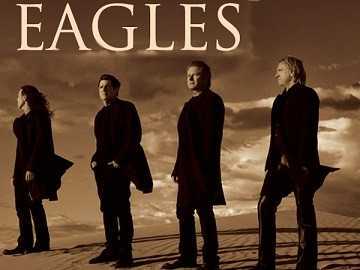 The band sued the American Eagles Foundation for using their domain name and using their phone number. The American Eagles Foundation was taken to court,but the case was later kicked out. The band kept on missing court dates,and the judge just got tired of waiting. This was a brilliant idea,but it was never actualised. The band felt like making the song to a film but when Henley and Frey went with Azoff for a meeting to make a deal, they were offered an ashtray full of coke by Julia Philips,and they declined. She, however,changed the story saying they accepted it and they decided to let go of the movie deal. The band eventually split because of power wrangles within the band. Each member of the band was so talented, and they could all sing and play different instruments. 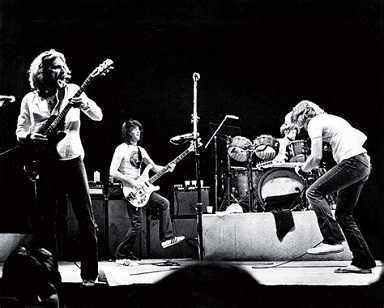 Power struggles developed,and with this kind of fights, the band was doomed.